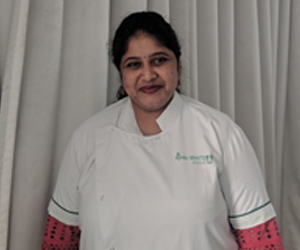 She has been responsible for Filling cavities, examining x rays, straightening teeth, repairing fractured teeth and Performing corrective surgery to extract teeth and replace missing teeth. Over the years she had conducted various medical camps at government organizations, schools and corporate companies to promote the dental hygiene services like decaying teeth and gum disease in diversified platforms. Dr Madhuri Demonstrated deep commitment towards handling emergency patients with utmost care and great humanity resulting patient’s happiness over the years.